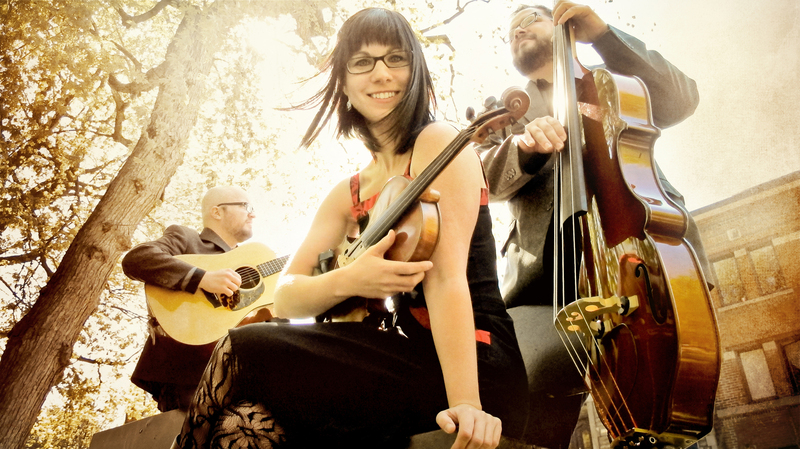 Just 6 days until April Verch, Cody Walters & Hayes Griffin perform at Chestnut House Concerts. We may be able to find an extra seat or a comfortable lap for you to sit on if you care to join us. The potluck is certainly a highlight of House Concerts. Arrive anytime after 6:00 pm and bring food or beverage to share with others. It saves some time in the evening because you don’t need to make dinner, and it’s a great way to meet people & relax. If we haven’t heard from you, check the ‘About’ page and get in touch! This entry was posted in Uncategorized and tagged banjo, bass, Cody Walters, fiddle, Hayes Griffin, potluck, step dance by chestnuthouseconcerts. Bookmark the permalink.